Saba, a Caribbean island in the Lesser Antilles chain, is a special municipality of the Netherlands. Measuring just 13 square kilometers, it consists essentially of the top of the dormant Mount Scenery volcano. 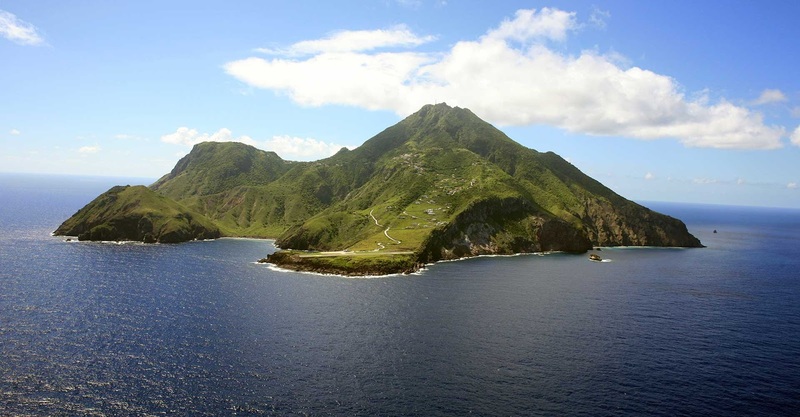 Its surrounding Saba Marine Park, a renowned dive site, is home to coral formations, dolphins, sharks and turtles. There are also offshore seamounts, or underwater mountains created by volcanic activity.